There are so many beautiful stories associated with the pieces I create for my customers. 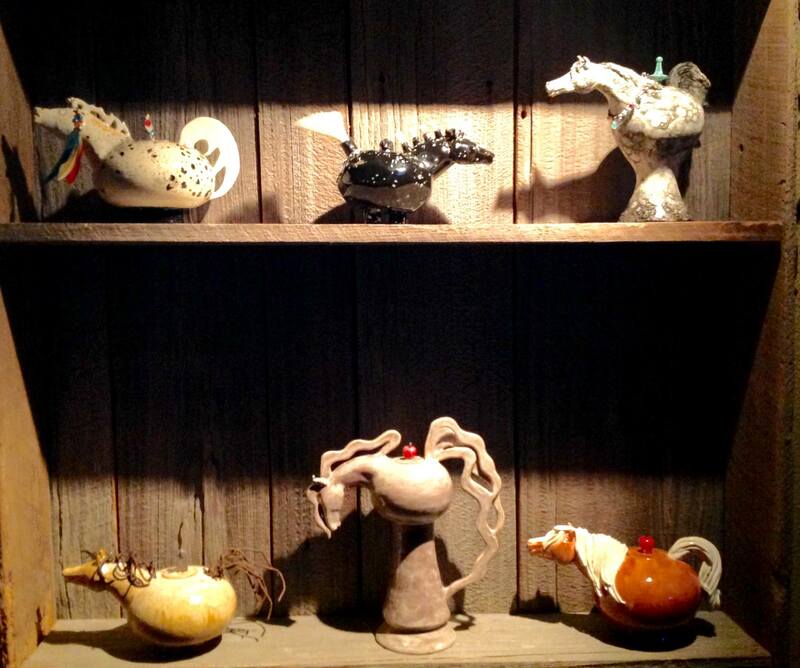 Some are functional teapots with others decorative. Do you see a teapot you love and want one like it? That’s what the owner of this new teapot did. Teapots can be custom ordered to match your horse or choose one on my Facebook page in the style you like. Custom design. One of a kind. 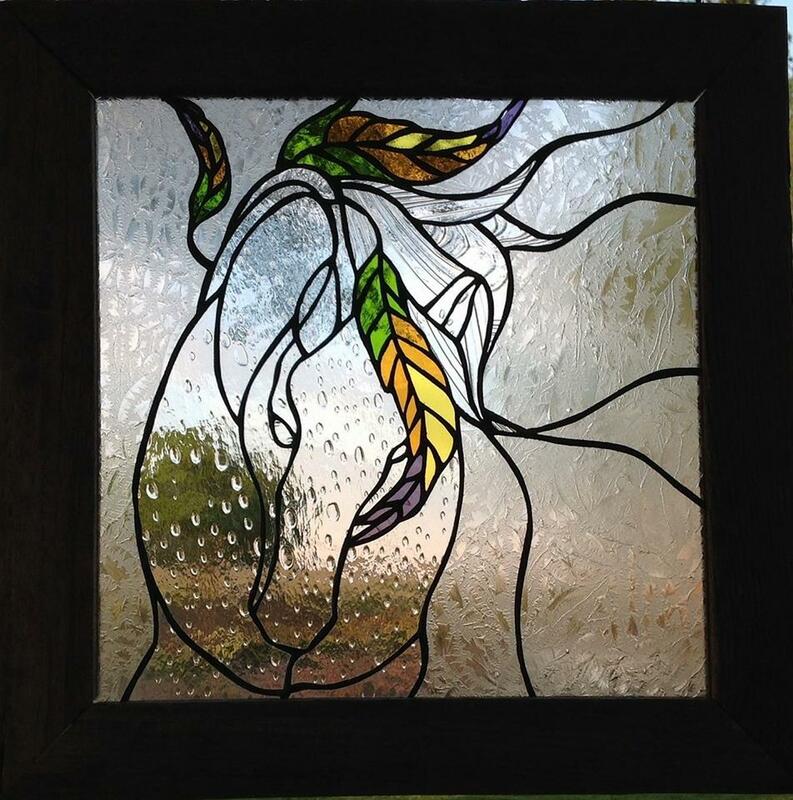 Stained glass panel in barnwood frame. See my Facebook page for other designs. Horse hair custom pottery available in several sizes. 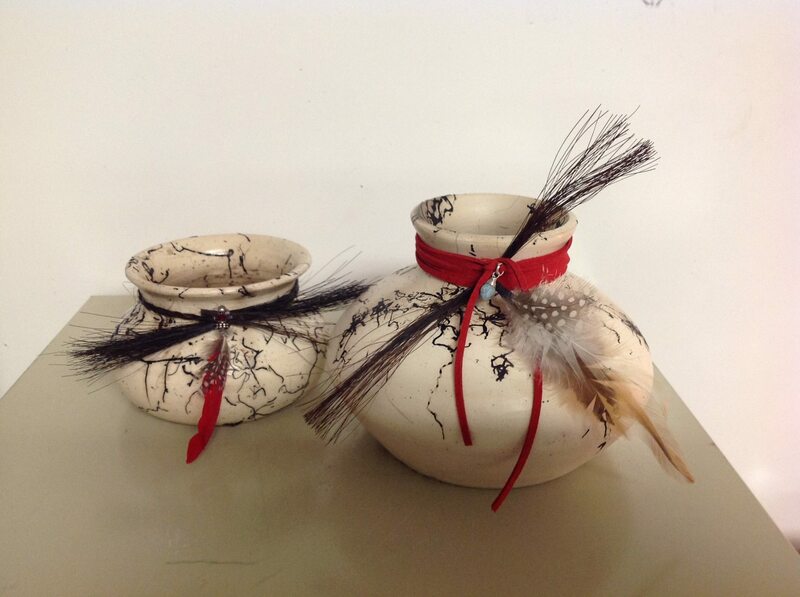 Use your own horse’s tail to create a memorial pot or just a precious keepsake. For decorative use only. 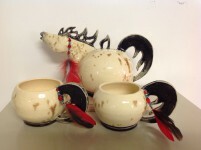 These stylish bowls are available in many colors, with or without hooves. My art your horse is about creating one of a kind pieces for people to commemorate their horse, past or present. Something personal they can always have to remind them of their special bond. Teapots, bowls, sculptures, and horse hair pottery is what I specialize in. 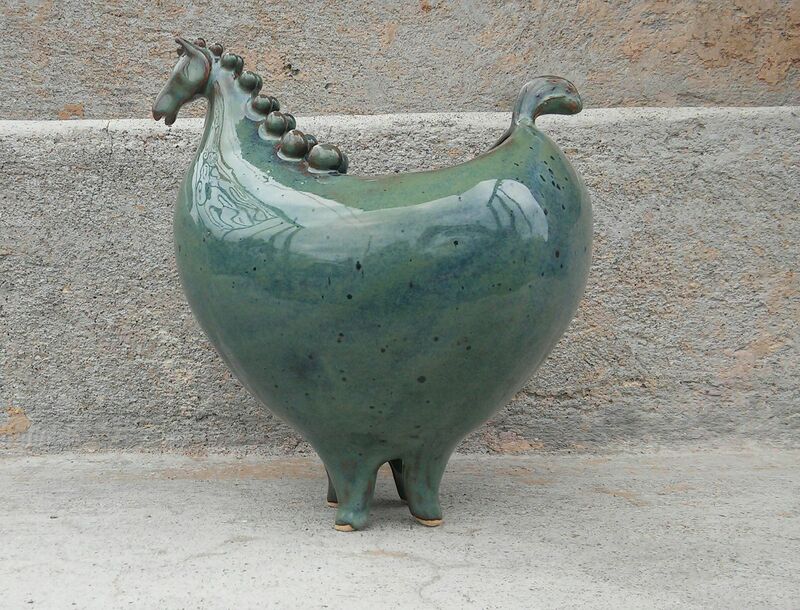 I really try to capture the spirit of each horse in the piece I create. Visit my Facebook page for more images and ideas!